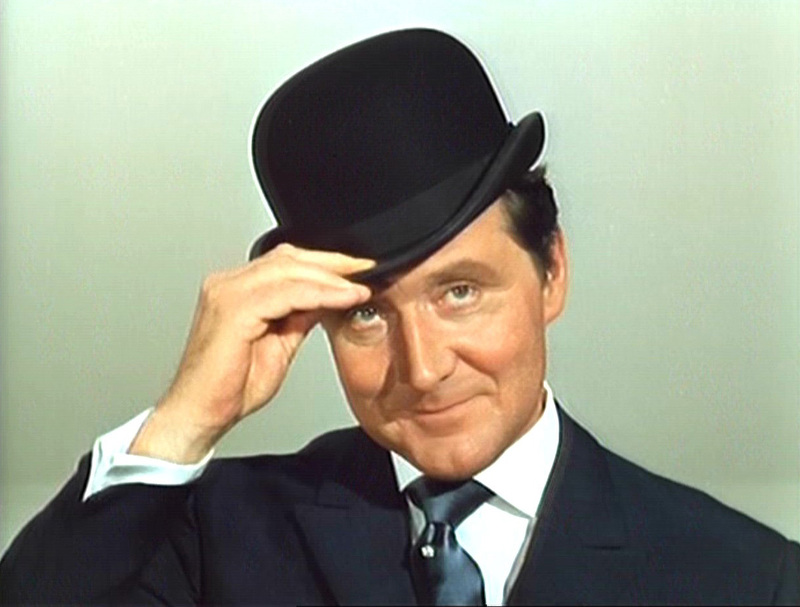 It was announced that the actor Patrick Macnee, star of The Avengers TV series, has died on 25th June in California at the age of 93. Born in London, he grew up in Berkshire and was educated at Eton. At the age of 11, he acted in Henry V opposite a young Sir Christopher Lee. He first appeared in the West End while still in his teens. He also played a number of minor roles – including one in Laurence Olivier’s 1948 film version of Hamlet – before rising to fame in the original Avengers series between 1961 and 1969. 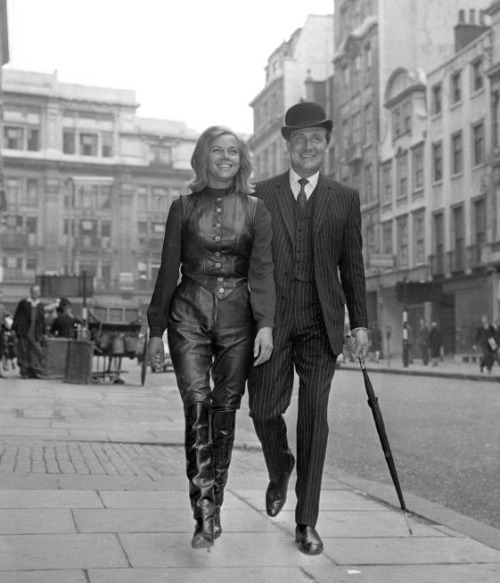 The series developed a cult following around the world, with Macnee portraying the quintessentially English and mysterious super-spy John Steed. Here is an interview which was recorded in 1985 with Marjorie Bilbow in which Patrick recalls his early film roles, his time in The Avengers and working with Roger Moore.